Iontas is a participatory arts programme engaging a range of artforms for clients of six mental health settings in Waterford. It is facilitated by a team of skilled and experienced artists including Marie-Jeanne Jacob, Jill Bouchier (visual art); Jane O’Brien Moran, Leah Clarke, Mary Prendergast, Liam Merriman, George Higgs (music); and Lani O’Hanlon (dance, creative writing). Iontas is based on a partnership between WHAT and the Waterford Wexford Mental Health Services (WWMHS) and is guided by a steering committee comprising representation from WHAT, WWMHS, the community and voluntary sector and a service user representative. The programme delivers approximately 220 visual art, music, writing and dance workshops per year. Informed by the principles of recovery, it sets out to engage clients in a process whereby creative pursuits become the context for social interaction and greater autonomy. Iontas is rolled out through a range of settings from care in the community (The Activation Therapy Unit, St Otteran’s Hospital; Brook House; Newport Day Care Centre, Dungarvan); to acute and sub-acute hospital units (Department of Psychiatry, University Hospital Waterford); to high support hostels (Ard na nDeise High Support Hostel); to late stage Alzheimer’s (St Aidan’s Ward, St Otteran’s Hospital). The programme bridges the mental health services with the wider community through field trips and showcasing opportunities such as public exhibitions of participants’ work. 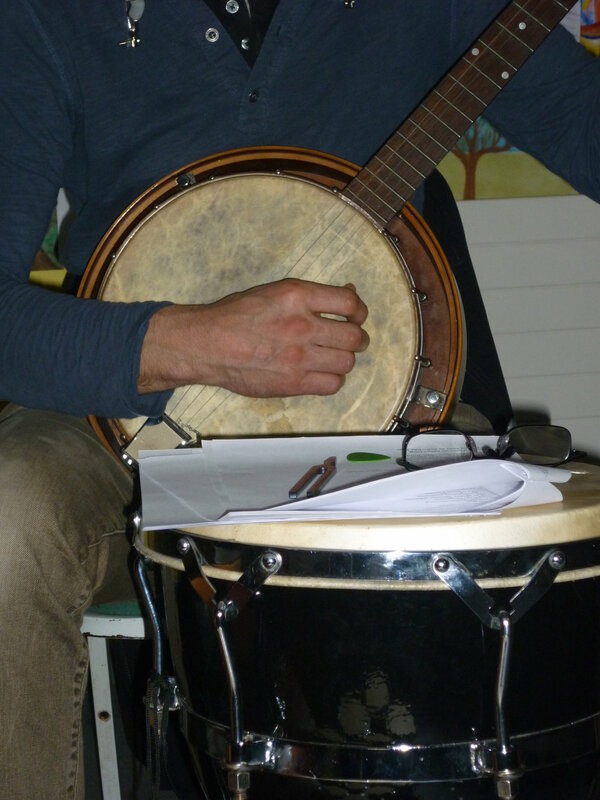 Iontas marks an expansion of WHAT’s previous Music in Mental Health Settings programme which began in 2007 with Kevin O’Shanahan as WHAT’s first Musician in Residence. Since then, WHAT’s working relationship with the WWMHS has flourished. The programme is funded by WWMHS, The Ireland Funds, the Arts Council and Waterford City and County Council.